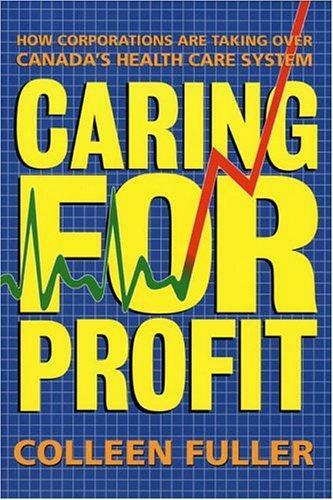 2 editions of Caring for profit found in the catalog. Add another edition? 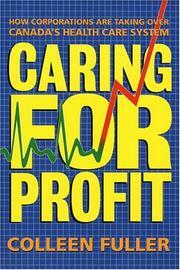 Are you sure you want to remove Caring for profit from your list? Published 1998 by New Star Books in Vancouver . Includes bibliographical references (p. 288-304) and index. Copublished by: Canadian Centre for Policy Alternatives. May 13, 2009 Edited by ImportBot Found a matching record from Library of Congress .